WATERLOO — The DeKalb Central School District will be seeking applicants to fill an administrative position. DeKalb High School Principal Matthew Toth is stepping down. 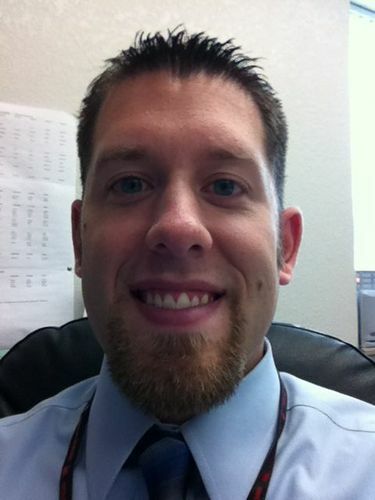 The DeKalb Central Schools Board accepted Toth’s resignation at its regular meeting this week. His resignation is effective at the end of the school year; however, his contract ends June 30th.